The Elite Polycarbonate Pilsner Pint Glasses make using plastic beer glasses an elegant occasion. 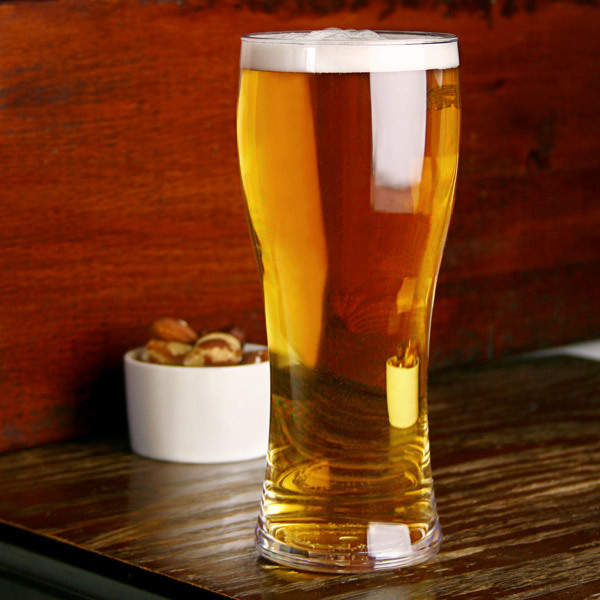 Never compromise for cheap, flimsy plastic cups again. 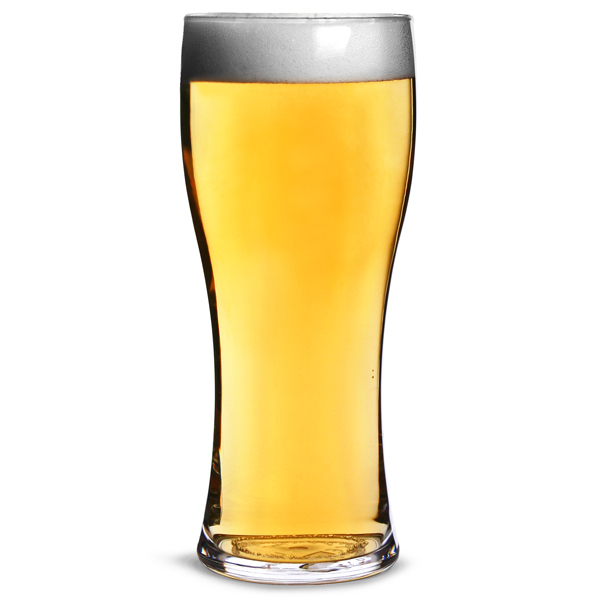 With a virtually unbreakable pilsner design, these plastic pint glasses are perfect for parties or outdoor events. 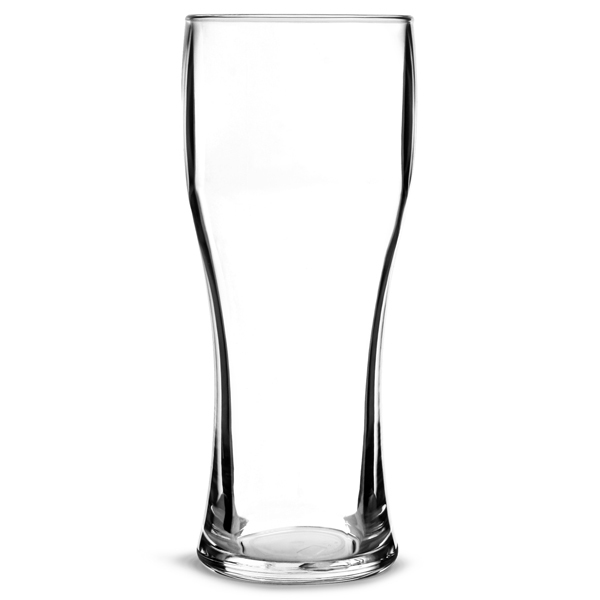 CE marked to the brim, these reusable plastic tumblers are ideal for commercial use at festivals, bars or pubs.